Riding Sunbeams: our world leading work to power our railways with solar PV. Onshore wind power is cheap, clean and popular. But the government doesn't get it. We're standing up for it. The government is cutting support for solar - stop their daylight robbery! 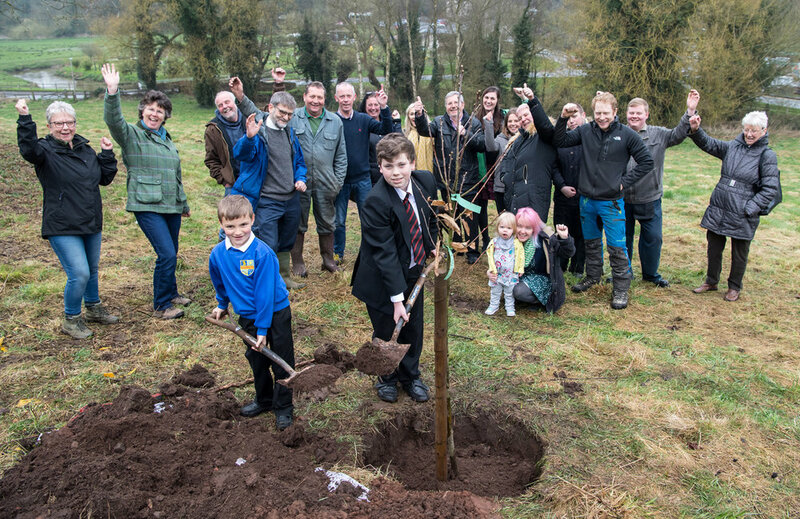 We're planting trees in flood prone areas to tackle flooding and climate change. A few simple ways you can start cutting your carbon emissions right now.